All PSU, SOUTH DOWNTOWN, OHSU homes currently listed for sale in Portland as of 04/23/2019 are shown below. You can change the search criteria at any time by pressing the 'Change Search' button below. "2 gorgeous turn of the century homes w/ incredible rental history within walking distance to PSU & downtown Portland amenities! 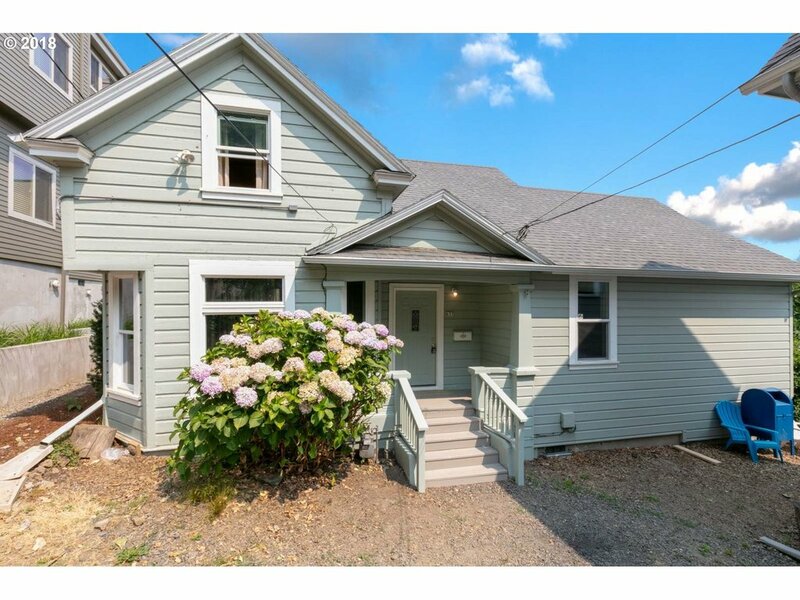 Located in RH zoning for high density redevelopment in one of West Portland's highest demand rent locations! Featuring territorial and downtown building views, 83 WalkScore, 87 TransitScore, 69 BikeScore! Updated kitchen, tall ceilings, and lots of permitted updates! A must see! Sale includes 653 & 655 Sherman. [Home Energy Score = 4. HES Report at https://rpt.greenbuil"
"2 gorgeous turn of the century homes w/ incredible rental history within walking distance to PSU & downtown Portland amenities! Located in RH zoning for high density redevelopment in one of West Portland's highest demand rent locations! Featuring territorial and downtown building views, 83 WalkScore, 87 TransitScore, 69 BikeScore! Updated kitchen, tall ceilings, and lots of permitted updates! A must see! Sale includes 653 & 655 Sherman. [Home Energy Score = 1. HES Report at https://rpt.greenbuil"